CRAZY DISCOUNT! 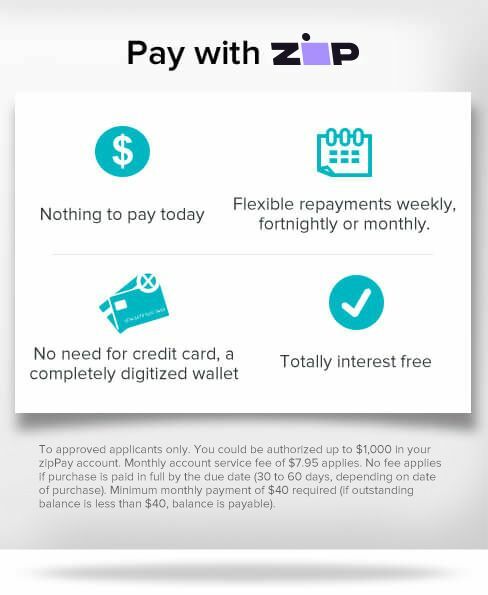 Was: $399.95 Now: $279.96! 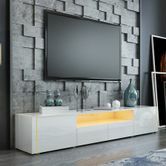 Upgrade your home decoration and improve your lifestyle with this modern tv stand furnished with free RGB LED lights. 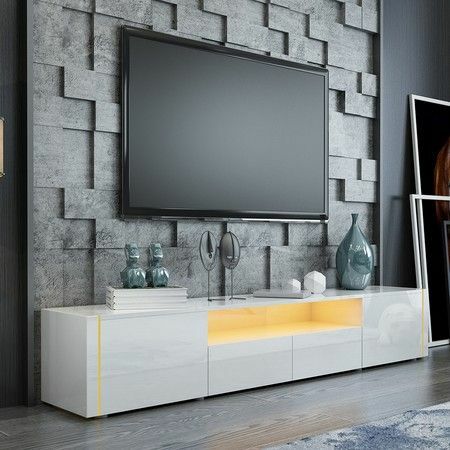 Constructed in high quality material with black high gloss finish, the entertainment unit is durable and fashionable, perfect for your living room, lounge room, bedroom or other places. Boosting generous storage space with flat tabletop, doors and drawers, the tv unit cabinet ensures to collect anything you needed, like TV, DVDs, CDs, books, magazines and other decorations such as vases and photos. Order the tv stand unit now entertaining yourself and your family, friends. W205 x D35 x H37cm approx. correct item fast delivery looks good. Required some effort to assemble. Excellent communication and prompt postage.